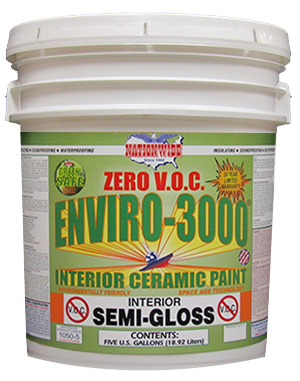 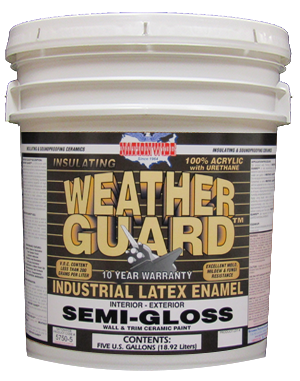 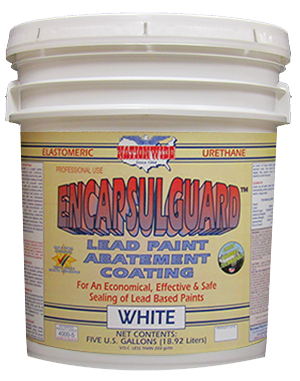 ELASTOMERIC acrylic encapsulment for an economical, effective and safe sealing of lead based paints and asbestos. 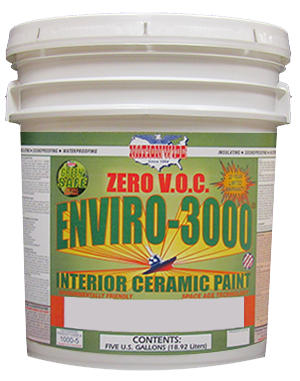 Excellent resistance to chipping, cracking, peeling, abrasion and movement. 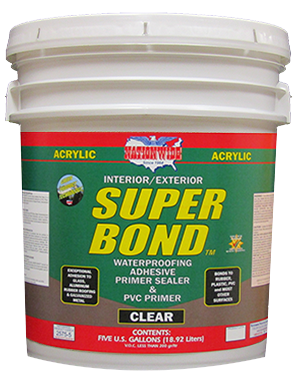 Superior adhesion, elasticity and memory.